If you prefer to stay dry, or perhaps you just want to take a rest from the water activities, you can play tennis on St Barts to keep fit and have fun at the same time. St Barts has a fantastic tennis facility with three outdoor courts, the center is open 24/7 and night lights are available if it’s too hot for you to play during the day. 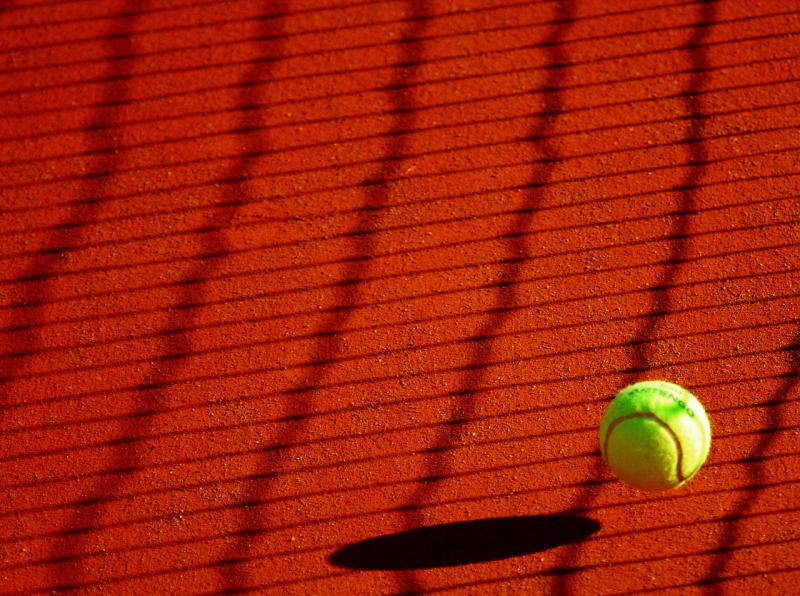 Some of the St Barts hotels have their own tennis courts, if it’s more convenient for you, we can arrange for you to play on one of the local hotel’s courts. 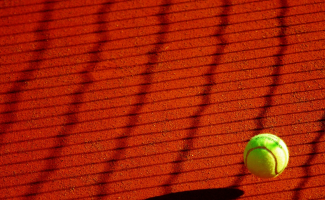 Premium IV can also offer packages with coaching from an experienced Tennis Pro, great for you if you’ve always wanted to learn to play properly, or if you’re hoping to improve your game.